P!nk wearing pink! Shot for the cover of Faze’s summer 2002 issue, yep, that’s a long time ago! 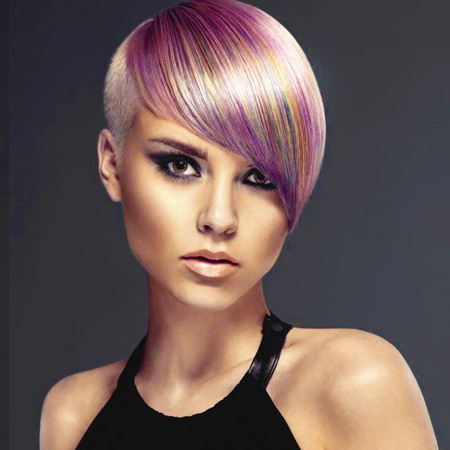 Several years back when we first started working with Splat, colour dyed hair really was not all that common (singer P!nk was a standout), but Splat clearly was on the leading edge of big trend. In the following years experimenting with bold pinks, blues, purples, etc. exploded everywhere, for celebrities, professional stylists and regular adventurous girls (and guys) like us as well. 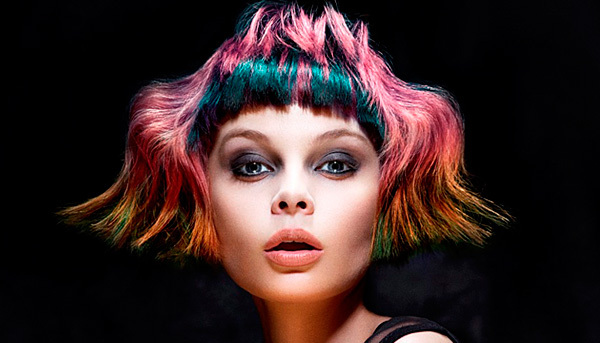 We’ve witnessed an absolute explosion of semi-permanent dyes, temporary washable colours and even one-day hair chalks that almost seem like you’re applying eye shadow to your hair for a beautiful effect. 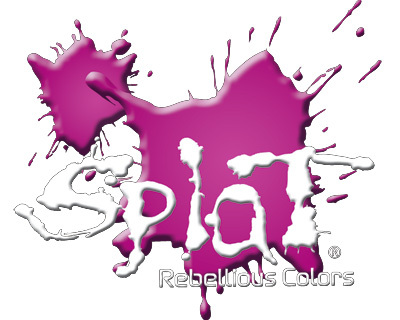 Splat remains a leader and is regularly seen as one of the best products out there, particularly for not fading (a problem with many other brands). 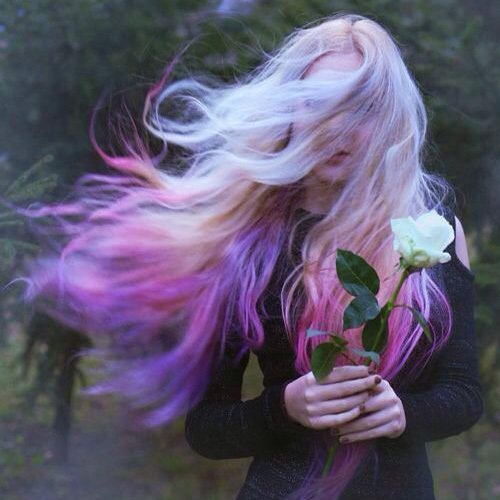 Here’s a look at some of the more beautiful and artful images of colour dyed hair we’ve seen, featuring hues of pink. 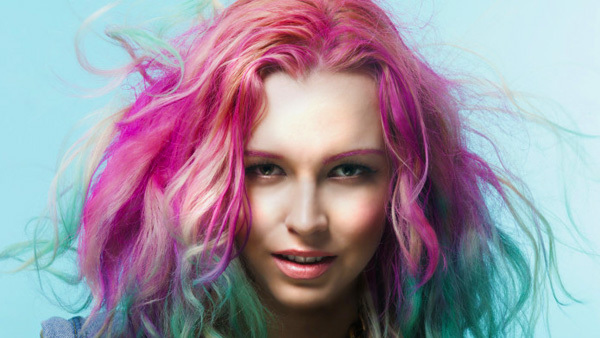 Enjoy and keep checking in on us on Facebook and Twitter for chances to win Splat Hair Color collections of your own! And if you find any other please comment below, or send your finds to submissions@faze.ca. 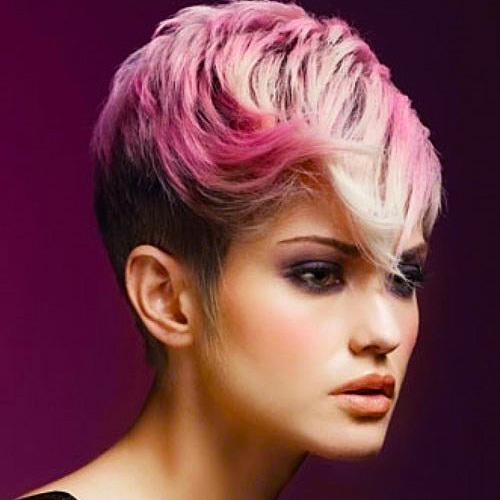 There’s something about bold colours (pink included) that just seems to go so well with short hairstyles. Just as we featured P!nk and her pink locks on the cover back in the early days of Faze, we also teamed up with Avril Lavigne for covers and photoshoots. 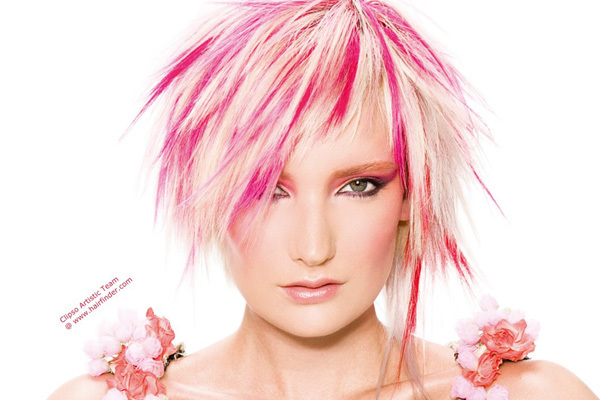 Avril also loved playing with colour, pink especially and we think she wears it very well. Here’s Avril and more great examples of pink dyed longer hair. Love the matching lipstick here too! 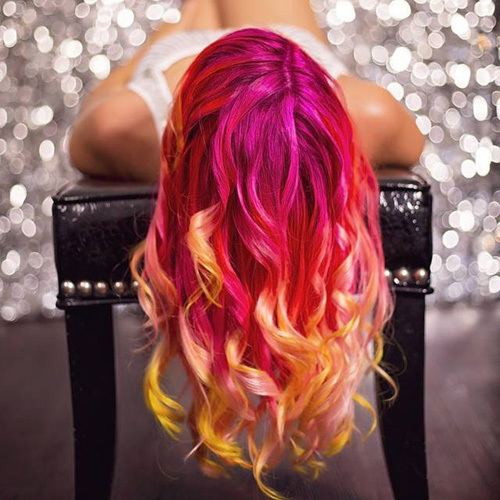 A sunset ombre dye job…stunning! Time for a little avant-garde! 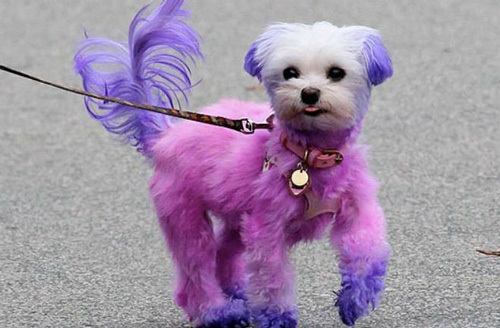 This dip dyed look has become more popular in the last year. And for the ultra creative souls, an entire palette of colour! Love this mysterious image, make me want to go write a novel. The one and only, Katy Perry! Pulling off pink like a pro. This is fun. 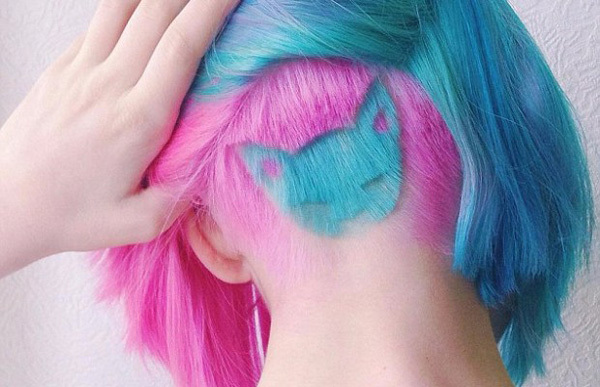 And very well done: that is one fabulously crafted and dyed cat, love the pink inner ears! However, this is wrong. Adorable but still wrong.